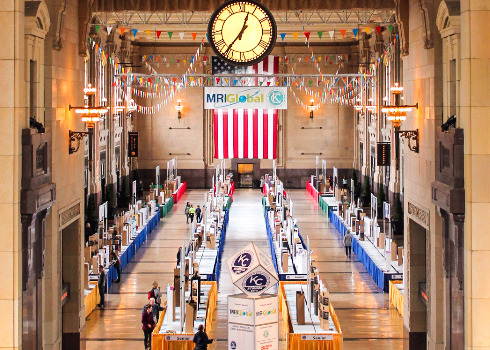 Science City at Union Station is proud to continue the tradition of the Greater Kansas City Science & Engineering Fair to help our community grow a science, engineering, math and technology (STEM) literate workforce. The role of a Science & Engineering Fair in STEM education, is increasing as educators focus on project-based learning—an effective and enjoyable way to learn the competencies required for success in college, career and civic life. This learning method is backed by research and the experience of thousands of teachers and students across all grade levels. Area corporations sponsor the GKCSEF and encourage their employees to volunteer as a means of growing the STEM capacity of their future workforce. Nearly one million new STEM jobs will be added to the U.S. workforce by 2020. In our region alone, STEM job growth is forecasted between 10-12% over that same time—and these are well-paying jobs! Today’s students need to prepare for tomorrow’s job opportunities and we are here to help! 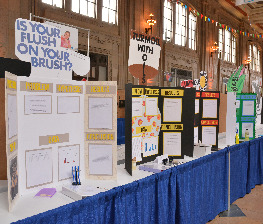 Last year’s GKCSEF hosted almost 1,100 students in grades 4-12, who submitted 826 projects to compete in the Fair. We awarded over 220 awards and prizes, and sponsored 3 students and their teachers to go on to the Intel international Science & Engineering Fair (ISEF), where the Greater Kansas City SEF had one of its best showings in 66 years! We look forward to YOU becoming a part of the Greater Kansas City Science Fair Family in 2019! Ready to Get Down to Science? Offers an opportunity to pursue project based learning (PBL) at its best! PBL helps students develop and refine skills for living in today’s knowledge-based, high tech society. It combines traditional learning with 21st century skills of problem solving, research gathering, and synthesizing information. 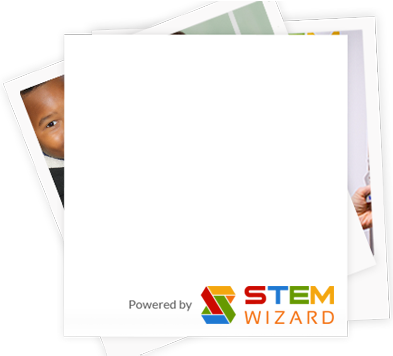 Increases students’ understanding of the Scientific Inquiry Process or the Engineering Design Process, both of which are invaluable to understanding how to answer a question or design a solution. Instills critical thinking and problem solving skills in students, which are fundamental for building confidence and self-reliance. Demands authentic research, which rewards and validates students’ innate curiosity. It provides an avenue to do real world problem solving using all their skills, as opposed to a simulation—and it recognizes and rewards their academic risk-taking and achievement! Requires students to develop a plan, demonstrate task persistence and time management skills. Encourages students in grades 7-12 to be interviewed by the judges, which builds their communication skills and serves as a learning opportunity for ideas on how to improve their work in the future. The Greater Kansas City Science & Engineering Fair would like to thank the following companies and organizations for their tireless support. please contact Ms. Emily Meyer for more information.